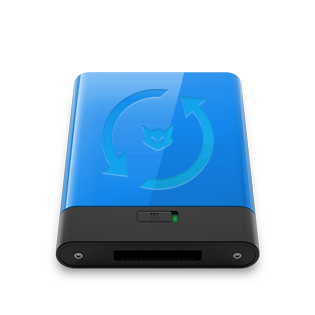 We offer data backup service to store your critical data. Supported protocols are FTP, HTTP, RSYNC. It is always good to have a copy of your data on a remote server.